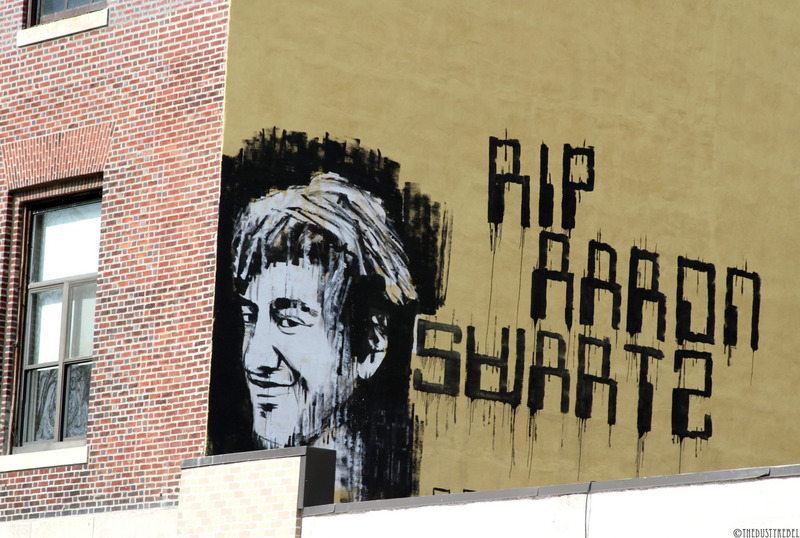 I had heard like many of you probably of Aaron Swartz who committed suicide in January 2013 at age 26 after being prosecuted for computer fraud. So when I was advised to read The Idealist, I did not hesitate much before buying it. The book is divided in two parts: a short history of copyright in the USA since the beginning of the nineteenth century and the story of Aaron Swartz himself. In the first part, the author, Justin Peters, shows the complexity of one of the pillars of intellectual property. You may have a look at my previous posts on the topic with tag #intellectual-property and particularly the profound work of Boldrin and Levine Against Intellectual Monopoly. I will only mention a short paragraph, page 46, of Peters’ book: But in nineteenth-century America, the concept of intellectual property was not yet sacrosanct – and the interests of the readers were not inextrically bound to those of authors. In congressional chambers, lawmakers openly wondered whether international copyright constituted a tax on knowledge and compared literary property to industrial monopoly. This entry was posted in Must watch or read and tagged Intellectual Property on August 7, 2018 by Hervé Lebret.